We at Pollogen enjoy a unique combination of qualities, which we strive to bring out to our audiences; we are experienced in our field, with years of proven track record, yet maintain a fresh approach to innovation. This is what allows us to offer our users new products, based on cutting-edge proprietary technologies that provide real results that our clients love/appreciate. We take a customer-centric approach by making our products user-friendly, safe and convenient. At Pollogen there is no such word as “done”; we continually perfect our solutions to provide treatments that are pleasant and effective. Your body is wise. Your body knows best. Given the right stimulation, it knows how to heal and renew, how to awaken the secrets of its cells, how to reveal the essence of beauty from within. We, at Pollogen, found the way to encourage your body to reveal the essence of your personal beauty. 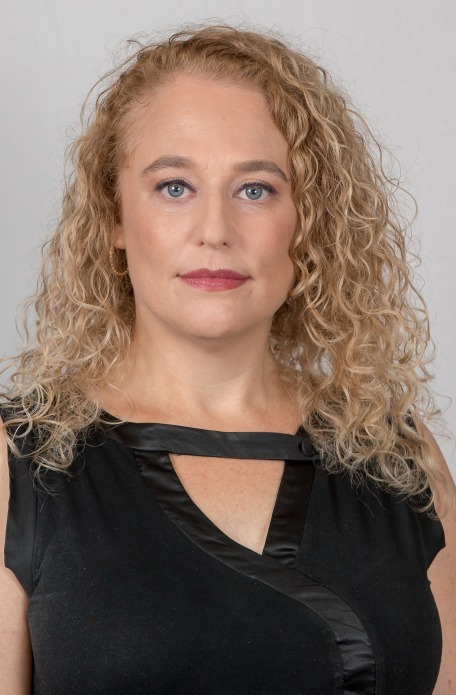 Before joining Pollogen in 2017, Ms. Ravid had acquired over 20 years of experience in executive roles at global companies in the areas of management, international sales, product development, and supply chain. 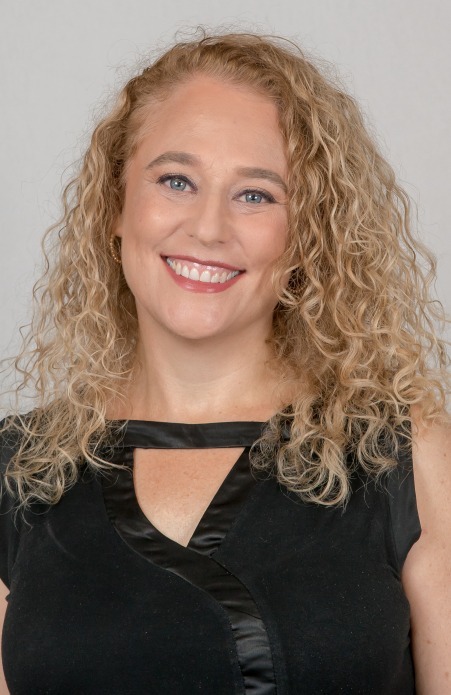 She had served as General Manager for Radiancy Ltd., a subsidiary of Photomedex (NASDAQ: PHMD), a U.S. publicly-traded company operating in the medical and aesthetic industries. 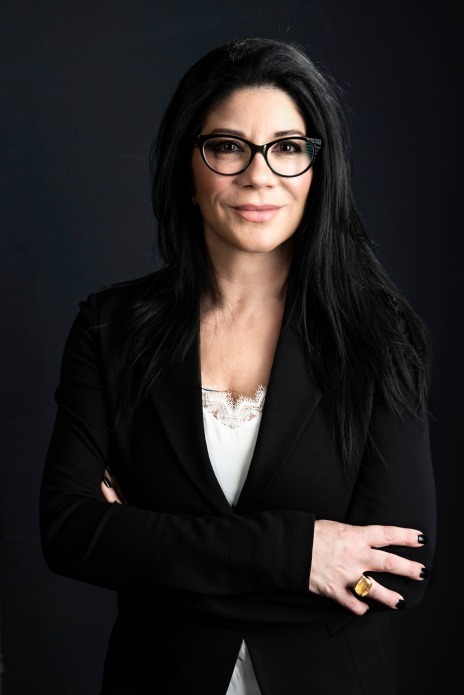 Prior to that, Ms. Ravid held the position of the company's VP Sales, and previously, she served in various executive positions at global companies in the consumer goods industry. Ms. Ravid holds an M.B.A from Ben-Gurion University of the Negev in Israel. 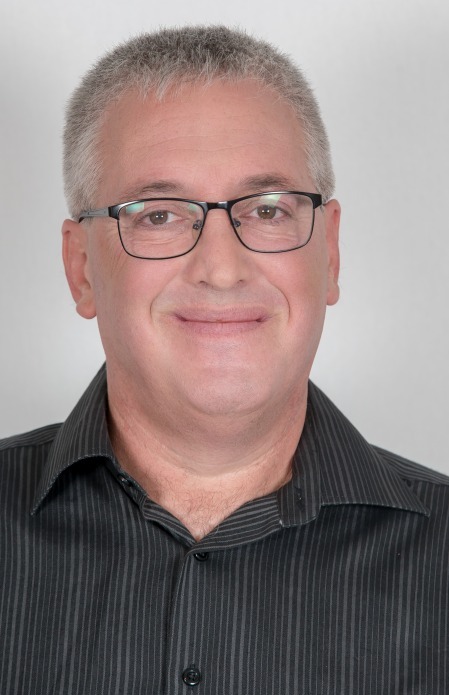 Mr. Tal Shmueli joined Pollogen in 2012, with over 20 years of proven executive management experience in the areas of R&D, customer support and product management. 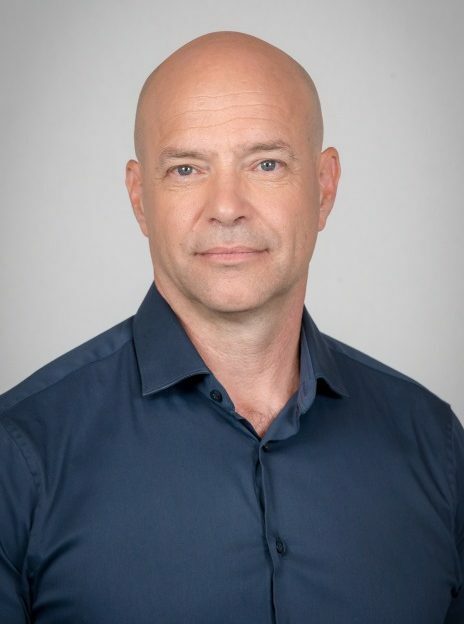 Before joining Pollogen Mr. Shmueli was the VP of R&D at Nova Measuring Instruments LTD (NASDAQ: NVMI), a leading provider of metrology systems for process control for the global semiconductor manufacturing industry. Prior to Nova, he served as Director of Product Management at MDG Medical, and at Hexagon Metrology. 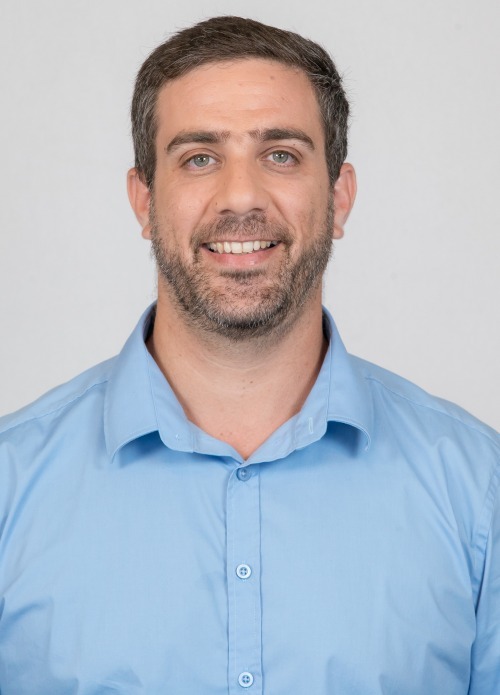 Mr. Shmueli holds a BSc in electrical engineering from the Technion. 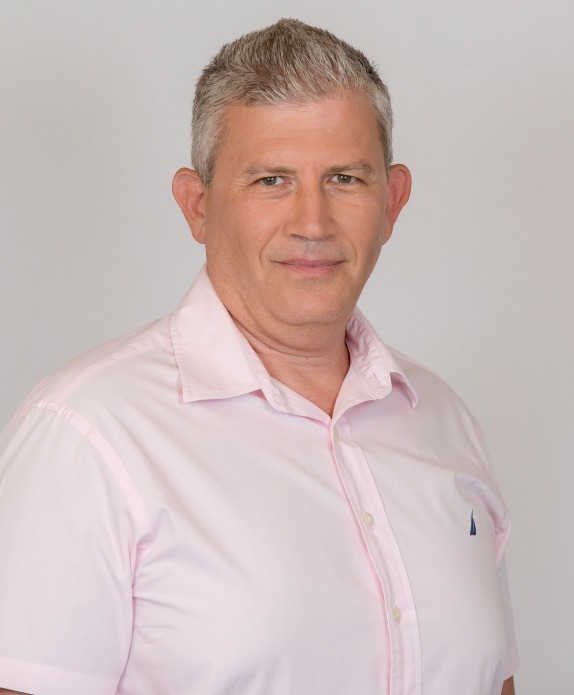 Mr. Gurevitch joined Pollogen in 2008, bringing with him over 30 years of experience in sales. 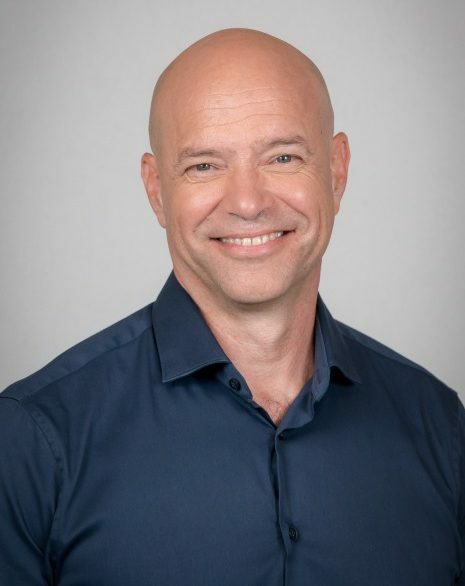 Prior to joining Pollogen, Mr. Gurevitch served as Vice President of Sales for Europe and Asia at Radiancy Ltd., a medical aesthetics company. 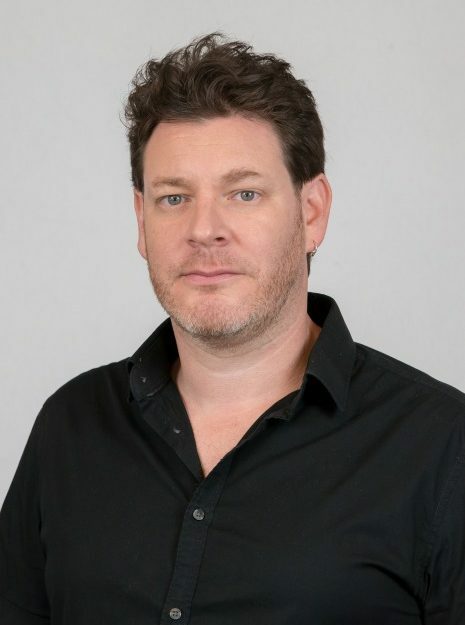 Prior to this, he served as Director of Sales for Europe at Sunlight Medical. 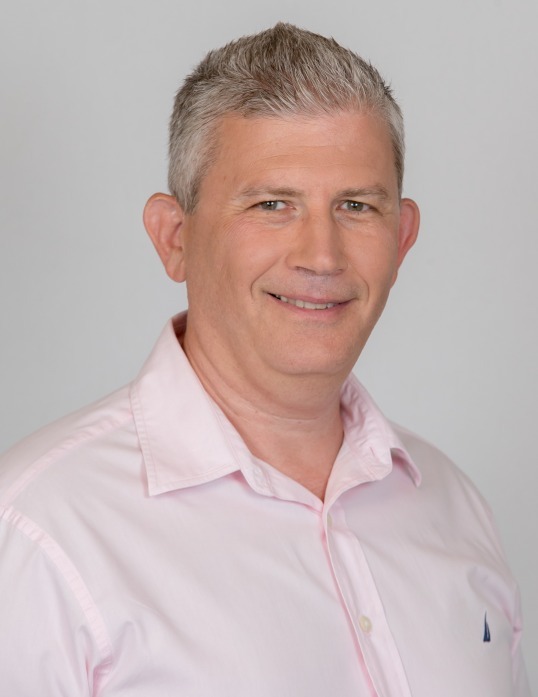 Mr. Gurevitch has extensive managerial experience and specializes in managing worldwide distribution networks. 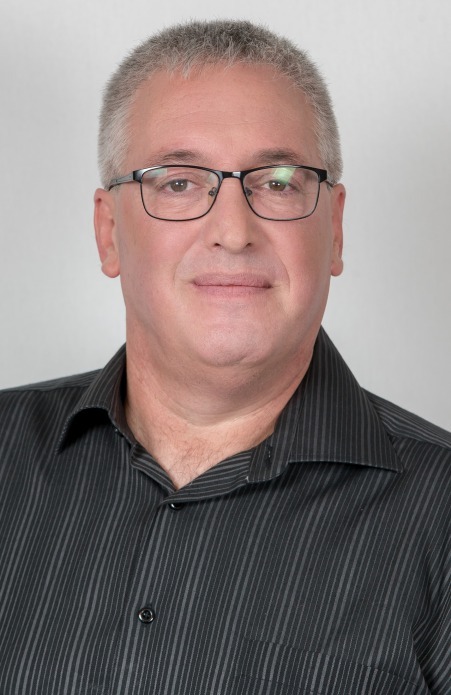 Mr. Rousso joined Pollogen in 2008, and is responsible for Technical Support Services. He has over 10 years of experience in Telecom & Medical device Maintenance, Management and Field Support services. 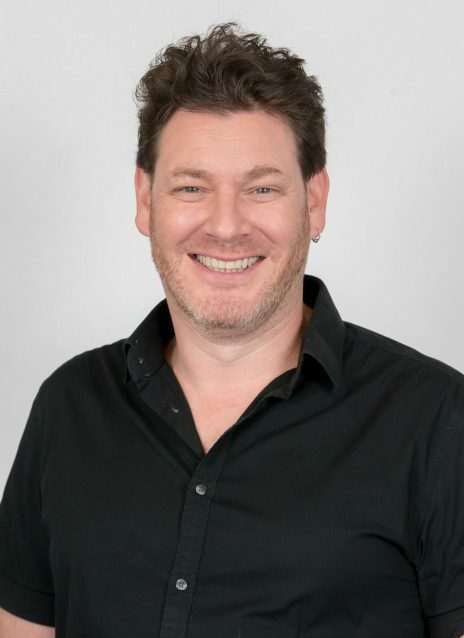 Previously, Mr. Rousso was the Global Customer Service Manager for Radiancy, a leader in the aesthetic and medical market. Prior to Radiancy, he was Technical Support Team Leader with Initia / Direx Medical Systems. 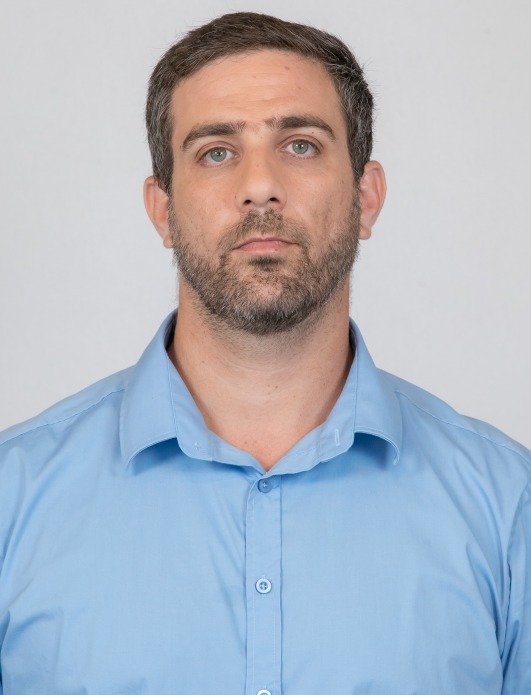 Mr. Rousso holds a Bachelor's degree in Electricity & Electronics from The University Centre Of Samaria, Ariel, Israel. 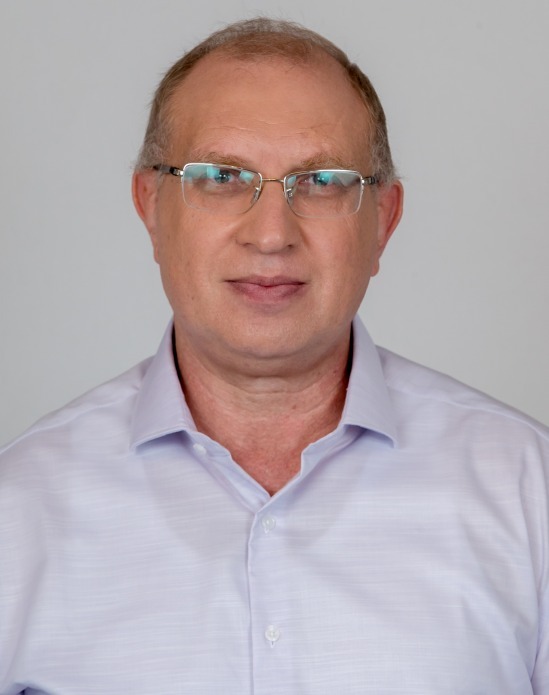 Mr. Shaul Dromi has acquired over 20 years of experience in operations and supply chain management in the hi-tech and medical device industries. 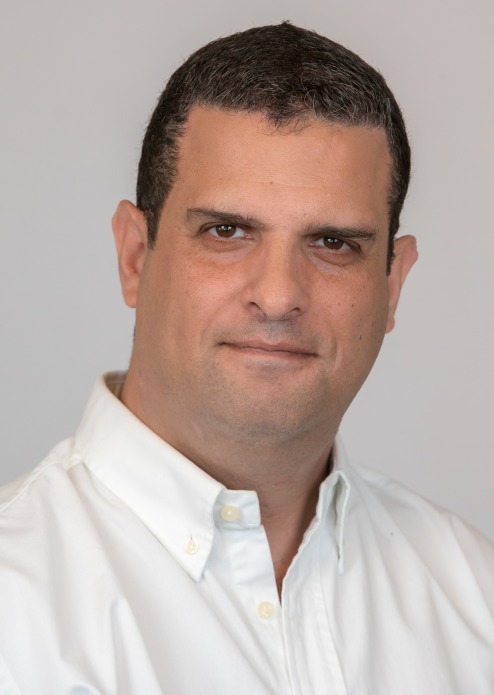 Prior to joining Pollogen in 2010, Mr. Dromi served as Supply Chain Manager at the RISCO Group which manufactures and markets end-to-end solutions for the surveillance and security market. He holds a B.A. in Business Administration from Derby University and studied Industrial Management Engineering in Tel Aviv University. 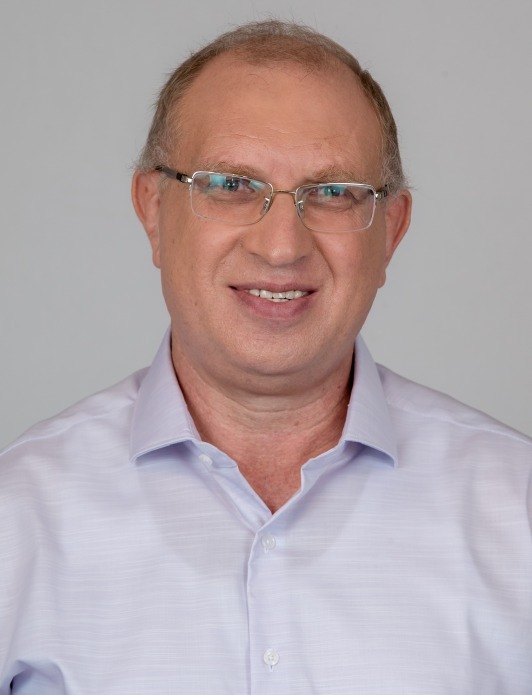 Prior to joining Pollogen in 2015, Mr. Boaz Menachem served as a Senior Auditor at PWC Israel. He holds a B.A. 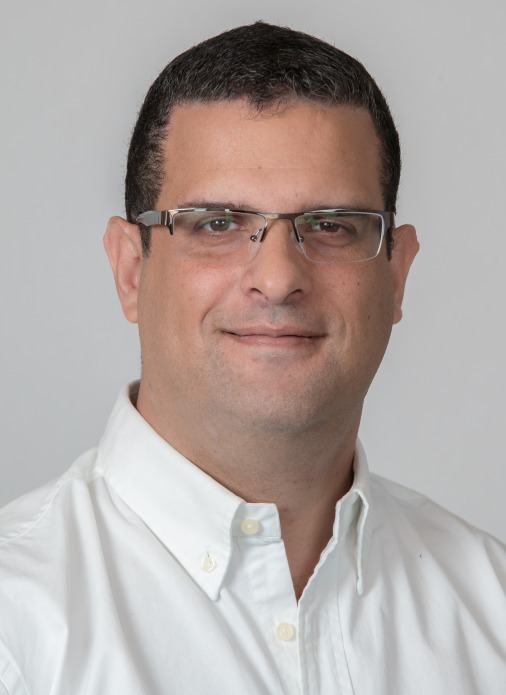 in Accounting and Economics from Ruppin Academic Center and is a certified public accountant in Israel.